It is written that Rembrandt created three illustrations in his career (art specifically made for publications), and this is one of them: The Marraige of Jason and Creusa. The etching was designed as an opening illustration for the frontpiece of Jan Six’s printed edition of his play, Medea, in 1648. Jan Six was a very important patron of Rembrandt. Interestingly, Rembrandt’s image does not depict an actual scene from the play. Whether he chose to purposely show an event that was not described (the great American illustrator N.C. Wyeth used that approach often for his illustrations), or whether he was depicting a tableau vivant or living picture (a staged picture using actors and props created between acts) is unknown. Either way, the artist presents a dramatic and telling narrative moment, showing a glowing marraige scene beyond the shadows -shadows that hold the treacherous Medea, in the bottom right foreground. 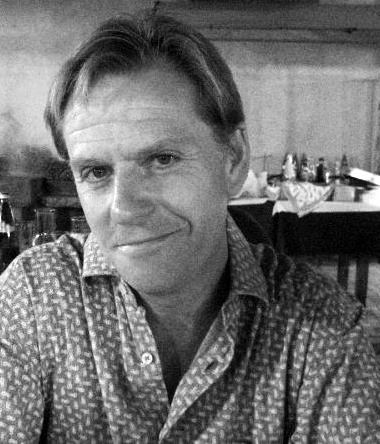 Calling the Renaissance master Raphael, a cartoonist, would certainly be a trick of language. But calling him an illustrator, would not. In 1515, Raphael Sanzio designed ten extraordinary narrative illustrations of the Acts of the Apostles on assignment for Pope Leo X. The images he created were in the form of “cartoons” to be used for tapestries, and later, for prints. Illustration is the creation of artwork to be seen in reproduced form, and for communication purposes, and Raphael’s work was certainly that. The “cartoon” above is the original art, but not the finished product. The cartoons weren’t created to be seen as objects. It was the image that was meant to be seen; as tapestries, created in Brussels. If you look closely, you can see that the illustrations were created on many sheets of paper, sealed together. That allowed for the creation of a huge image (nine feet high) that was then translated, in reverse, into huge woven wall hangings. As to the term “cartoon,” we often forget that the illustration-associated word derives from works such as Raphael’s. “Cartoon” is the term for a drawing, usually on paper, from which final art was created. Drawings used for frescos are also called cartoons. The job for Raphael was no small task. Commissioned by Pope Leo X, the tapestries were created for the lower walls of Sistine Chapel in Rome (We all know what was commissioned for the ceiling). The woven works were made with the most expensive materials, silk from the Far East, along with gold and silver thread. More sets were created from the cartoons through the Eighteenth Century. St. John Divine in New York, holds the only ones in the United States. Of the ten original cartoons created, seven survive, all owned by the English Royal Family, and on loan to the Victoria & Albert Museum in London. 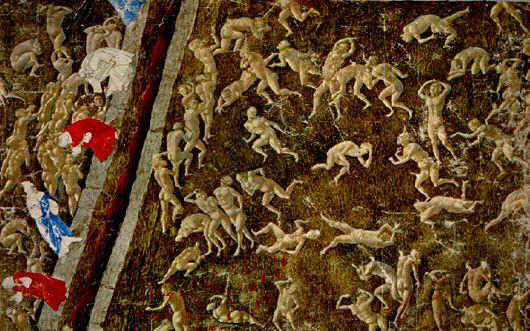 They are considered masterpieces of the High Renaissance. Not bad for cartoons. “Audubon,” Frederick says, “was an American. Walked the swamps and woods for years, back when that whole country was just swamps and woods. He’d spend all day watching one individual bird. Then knew more than any birder before or since. He’d eat most of the birds after after he painted them. Can you imagine?” Frederick’s voice trembles with ardency. Gazing up. “Those bright mists and your gun on your shoulder and your eyes set firmly in your head. from All the Light We Cannot See, by Anthony Doer, 2014, p. 220. 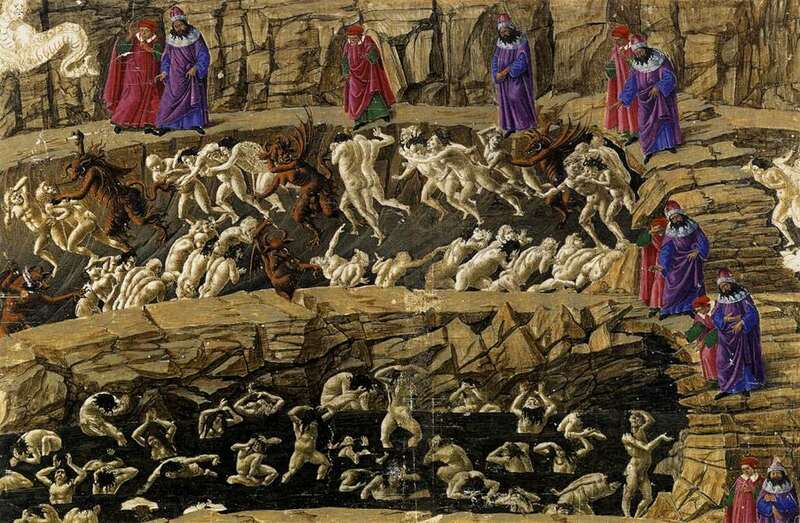 The great Early Renaissance artist Sandro Botticelli is best known for his large paintings The Birth of Venus and Primavera, but he was also an illustrator, more than once, of Dante’s Divine Comedy. For perhaps the very first illustrated version of Dante’s masterpiece, Botticelli created a small number of drawings which were then engraved by fellow Florentine, Baccio Baldini. 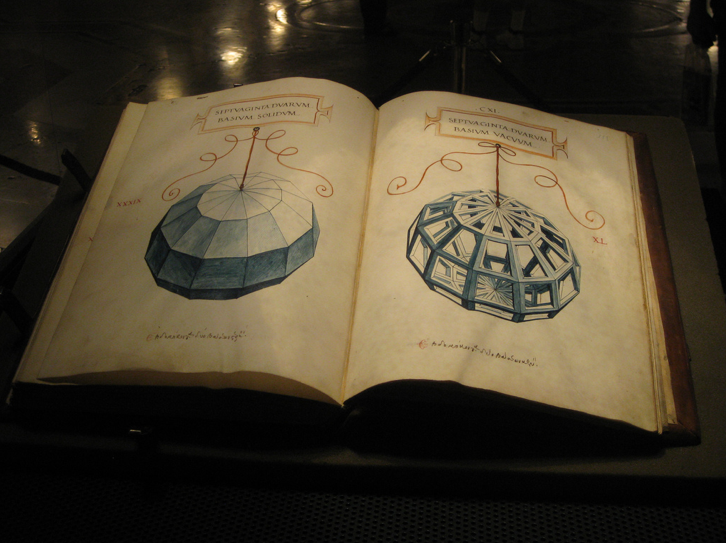 The edition was published in 1481. 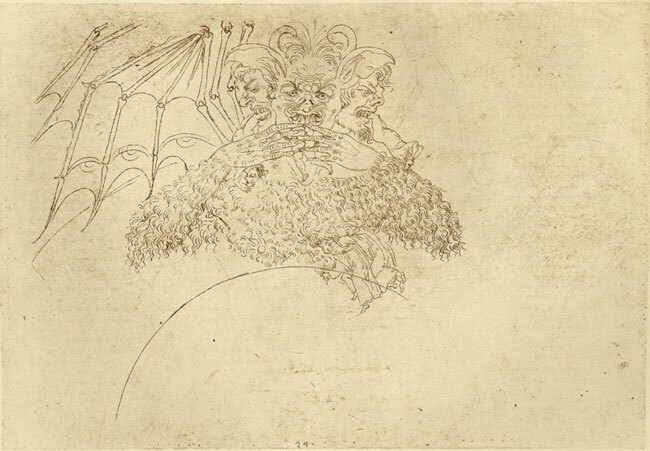 Later, Botticelli worked on a far more ambitious project for approximately twenty years (1480-1500); illustrating Dante’s Divine Comedy in full color to become a bound book of the originals. It’s believed that it was Lorenzo de Medici that commissioned the illustration job, but unfortunately it was never finished, due either to political strife that drove the Medici’s from Florence, or to the death of the artist (explanations vary). 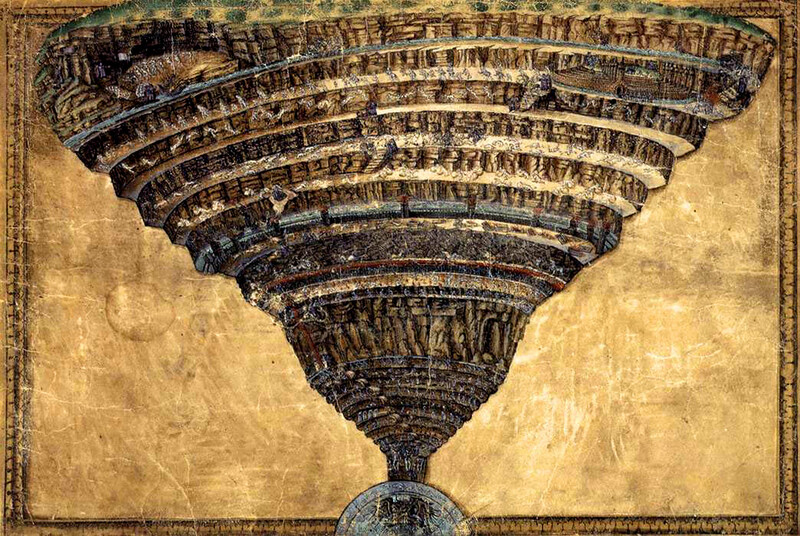 What remain however, are 92 of the 100 large drawings (ink on sheep’s parchment) created for all three sections of the Divine Comedy: Inferno, Purgatoria and Paradiso. 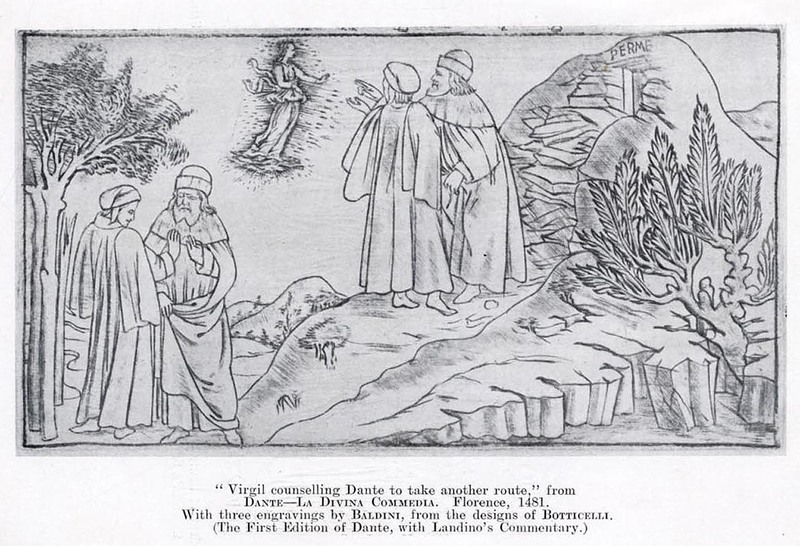 Botticelli intended color illustrations for all of Dante’s cantos but only a few are finished with color media. While Leonardo da Vinci’s name is synonymous with “artist,” he’s seldom associated with the word “illustrator.” And yet, he was. Perhaps it’s another reason to consider him a “Renaissance man”. 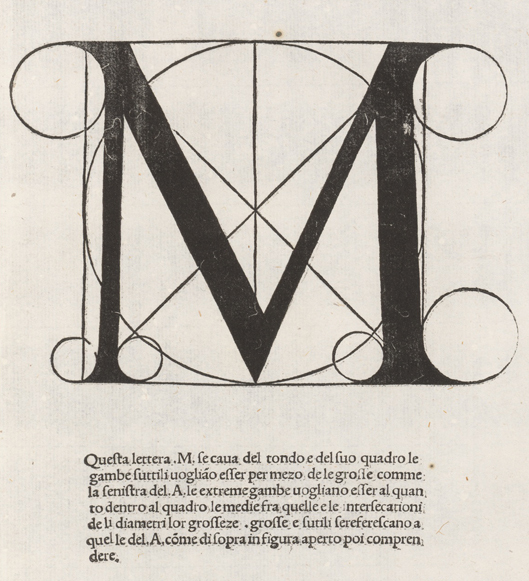 In the late 1490’s when Leonardo was living and working in Milan in the court of Duke Lodovico Sforza, he created ink and watercolor illustrations for a book by Luca Pacioli entitled De Divina Proportione (On Divine Proportion). 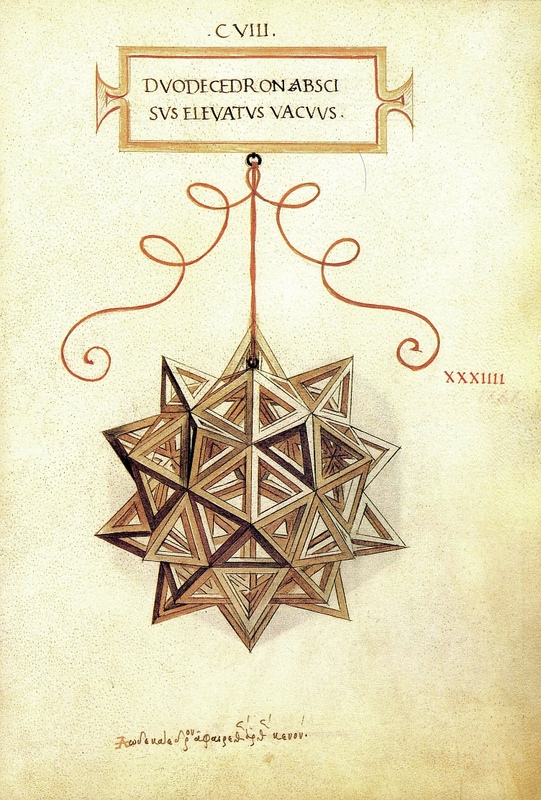 Pacioli, also working for the duke, was a Franciscan friar and mathematician and together they created a book about mathematical and artistic proportion, a topic that Pacioli and da Vinci shared great interest in. 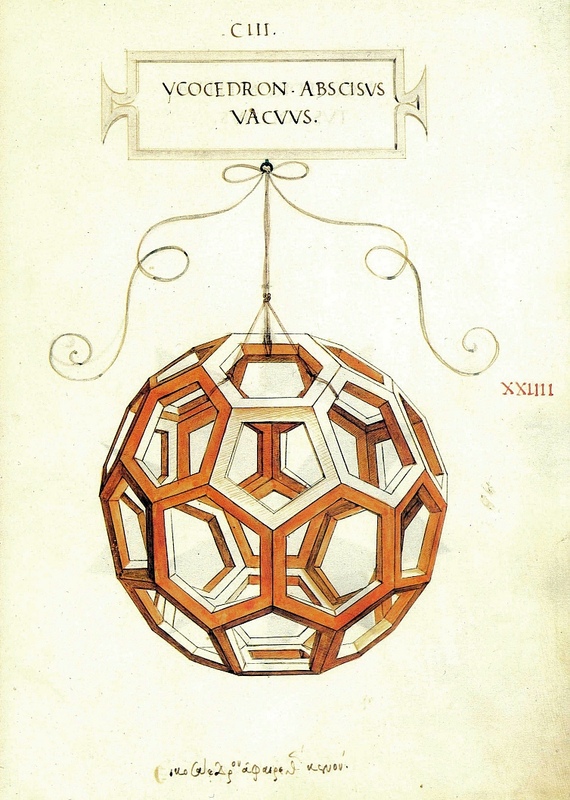 For De Divina Proportione, Leonardo created 60 drawings of polyhedrons, seen as solid forms in perspective. The complex images speak well for the artist’s reputation as a visual genius. His drawings were translated into woodblock prints for the book’s publication in Venice, in 1509. Only two copies of the original text survive. 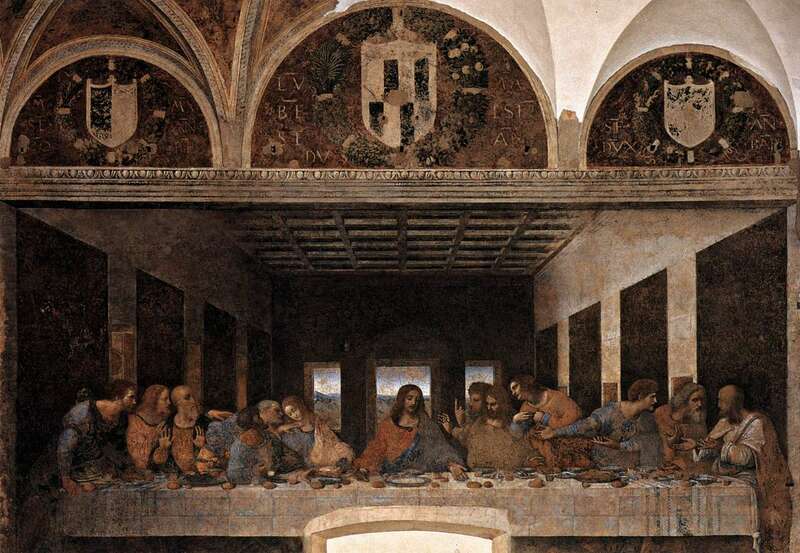 At the time that Leonardo da Vinci created his illustrations, he was working on another commission as well, and that one would become far better known: The Last Supper. In that painting, created for the wall of a refectory of a Dominican convent (Santa Maria delle Grazie), the artist also addresses precise proportion, this time in a dramatic one-point perspective leading to Christ’s head. The famous “M” logo for the Metropolitan Museum of Art in New York, is taken from De Divina Proportione. While Peter Paul Rubens is among the most well known painters in Western art, he is little known as an illustrator, despite the fact that he designed over eighty title pages and illustrations for books. The drawing above, for instance, was created as a title page design for Commentaria in Pentateuchum by Cornelelius Cornelii a Lapide, a book that provided commentaries and summaries of the first five books of the old Testament by a Jesuit professor, published in 1616. In the illustration, we see Moses seated with the ten commandments. Below are five vignettes each drawn from a different book of the Bible. Above Moses’ head is written the Hebrew word Yahweh, surrounded by the symbols for the four evangelists and centered by two angels. It was the style of the day to feature elaborate architectural forms in the designs for title pages. The writing in the center of the drawing (“Collections of Alters…”) was added later, by someone else, for another publication. The published illustration itself, was an engraving by an unknown artist. The engraver was separate from the artist and it was his job to translate the design drawing into a printable medium. Sometimes the artist consulted with the engraver, and sometimes not. Beyond being reversed, the image seems to have lost little in the translation but gained some rich darks and visual heft. Information for this entry was found in Drawings for Book Illustration by David Becker, published by Harvard University in 1980.